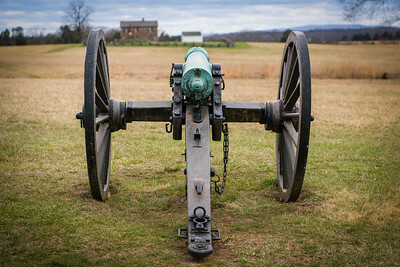 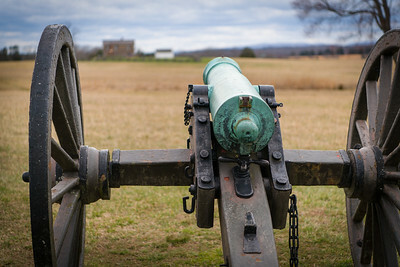 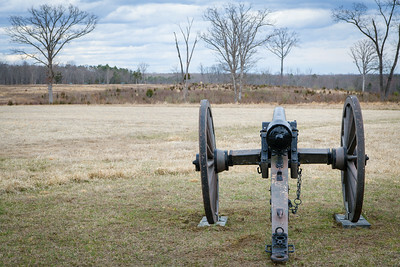 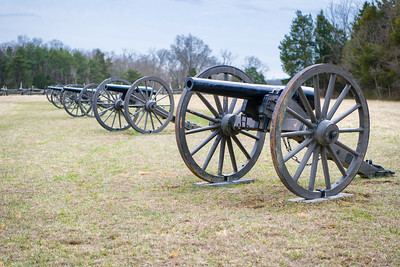 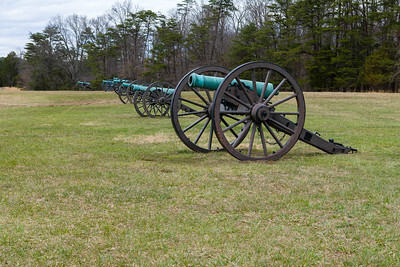 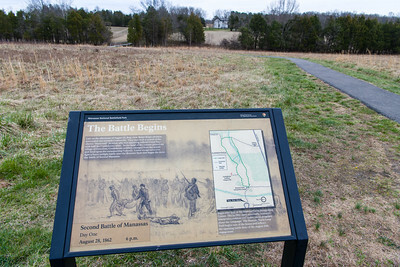 Scenes from Manassas National Battlefield. 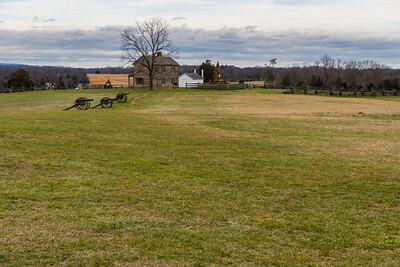 View of Henry House from the visitor center at Manassas National Battlefield. 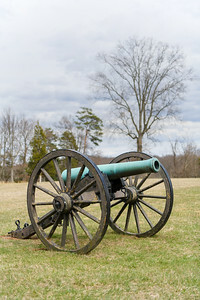 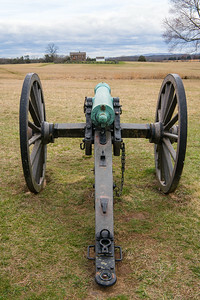 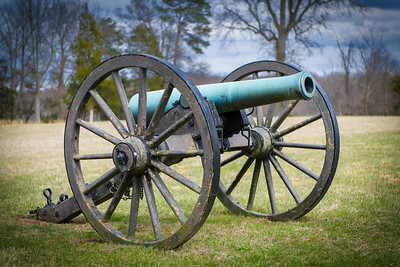 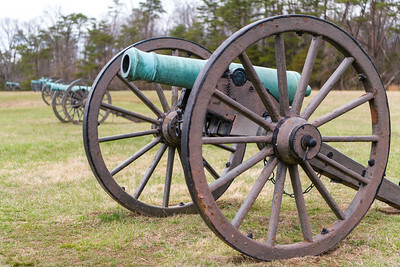 Cannon near the visitor center at Manassas National Battlefield. 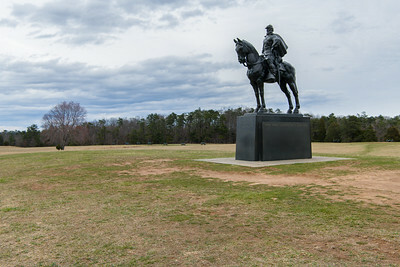 Statue of Thomas "Stonewall" Jackson at Henry Hill, Manassas National Battlefield. 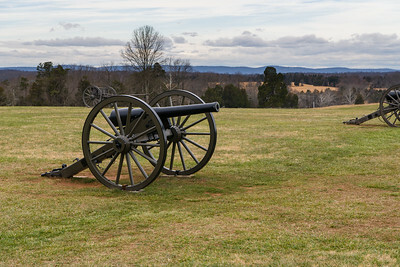 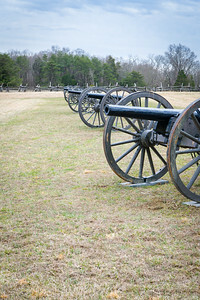 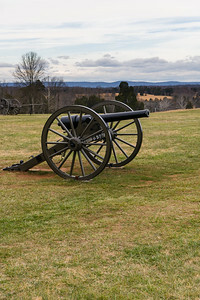 Cannon along the ridge where Thomas "Stonewall" Jackson set up his troops on Henry Hill during First Manassas (Manassas National Battlefield). 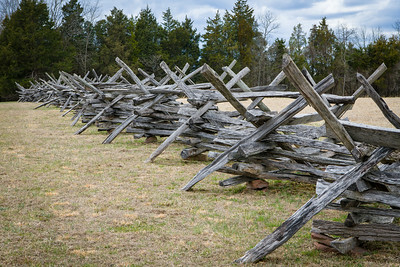 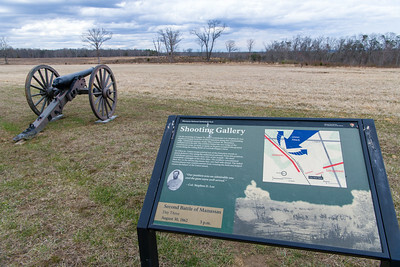 Scene near Brawner Farm, Manassas National Battlefield. 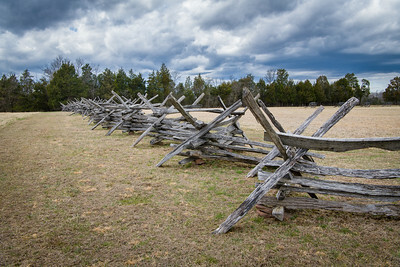 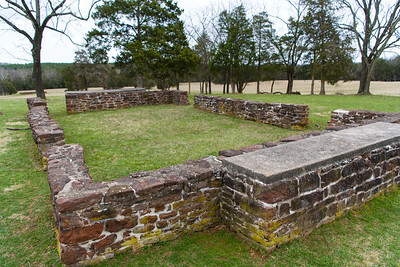 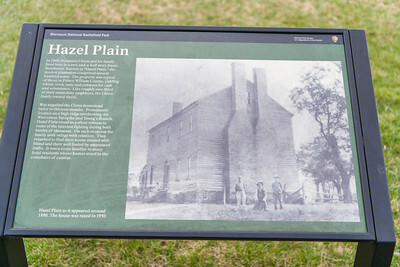 Homestead at Chinn Ridge, Manassas National Battlefield. 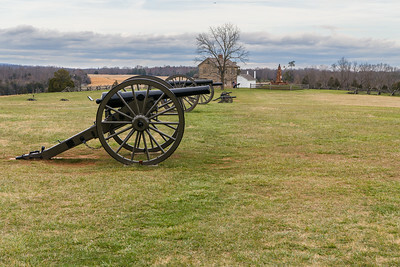 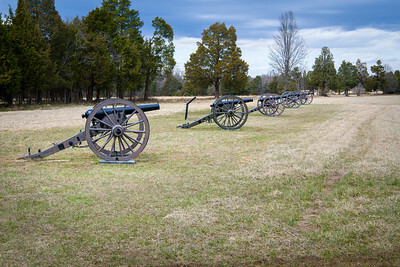 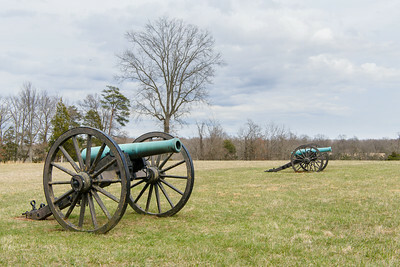 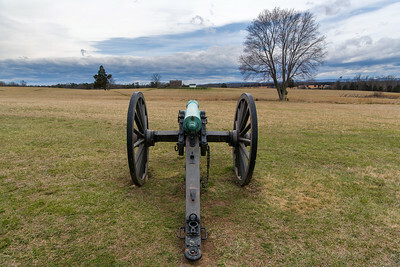 Scene at Chinn Ridge, Manassas National Battlefield.